I recently read E.M. Forster’s 1924 classic, “A Passage to India,” so I was interested to learn that he had written a book about fiction writing. 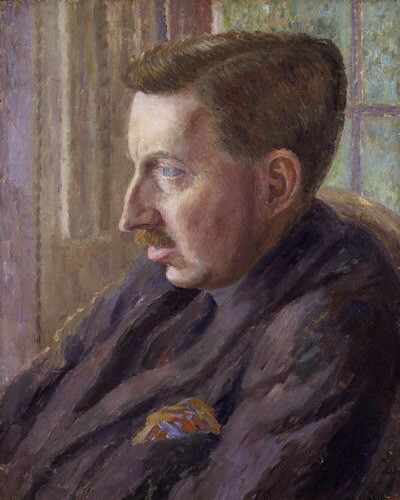 “Aspects of the Novel” is based on a series of lectures Forster gave in 1927 at Trinity College, Cambridge. Why do the characters in Jane Austen give us a slightly new pleasure each time they come in, as opposed to the merely repetitive pleasure that is caused by a character in Dickens? … [T]he best reply is that her characters though smaller than his are more highly organized. They function all round, and even if her plot made greater demands on them than it does, they would still be adequate. … All the Jane Austen characters are ready for an extended life, for a life which the scheme of her books seldom requires them to lead, and that is why they lead their lives so satisfactorily. In reader reviews, I often see critical comments to the effect that a novel’s characters are “flat,” and I usually scratch my head over that criticism, especially when it appears in a review of a book that I have read and enjoyed. Maybe some reviewers are just looking for something to gripe about, and “the characters are flat” is a useful trope to fall back on. Or maybe my standards just aren’t that high. But in any case, here in Forster is an explanation of flat-versus-round that makes sense to me as a writer and that provides some real guidance for developing good characters. I heard someone screaming, then I realized it was me. Really? This morning I thought about this trope, which I often run into as a reader. 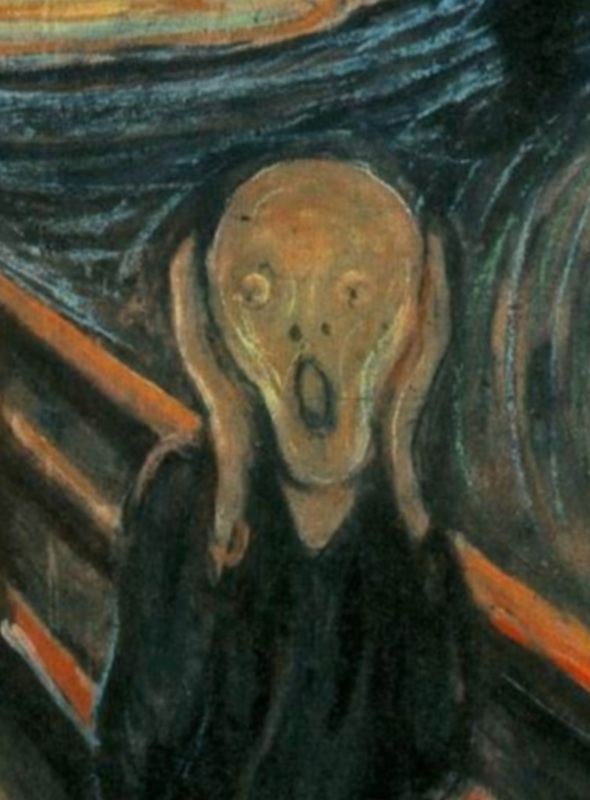 But as a fiction writer who sometimes portrays screaming people, I wonder whether it ever really happens. Could I really be so horrified that I might start screaming or crying or otherwise expressing my distress — and then hear the sound of it without realizing it’s coming from my own throat? I’ve seen this device used in many works of fiction to help the reader sense how appalling the character’s experience is. What he or she sees or hears or experiences is so distressing that he screams or cries without even being aware of it. I can go along with that, but what’s hard for me to believe is that you could hear the screaming or crying and not realize that is your own voice. Just after the sun’s rays hit the eastern side of the tent, I heard footsteps. Someone raised the door flap, and there was screaming. “It is only me, child,” my father said, and I realized that the screaming was my own. Yes, that last one beggars belief, doesn’t it? Even though that comes from a supposedly true story, I find it hard to credit. It sounds like a tragic, disingenuous, defensive fabrication. Because this idea of hearing-your-own-voice-screaming-and-not-realizing-who-it-is has become such a cliché, I don’t plan to use it in my own stories. But my question for readers is whether this is a known psychological phenomenon or just a meme created by some fiction writer years ago and picked up by future generations. Anybody know? I just had a note today from The Choosy Bookworm that they’re featuring The Child-Stealers today on their site. 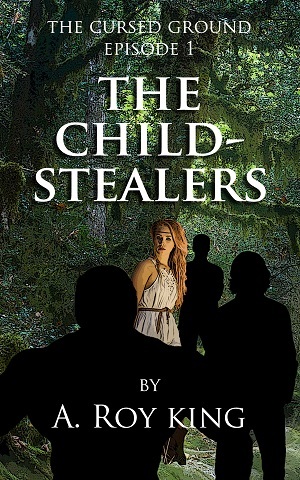 The Child-Stealers is Book 1 of my historical-fantasy saga The Cursed Ground. 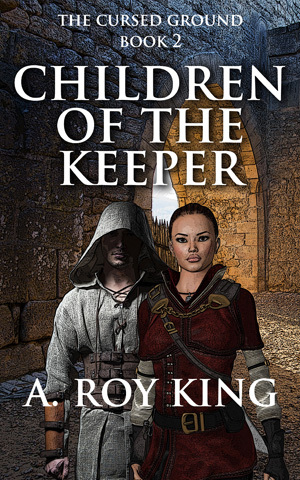 Book 2, Children of the Keeper, is scheduled for release on May 5.